E' stata rilasciata la Cumulative Update #1 per SQL Server 2008 R2 Service Pack 2. SQL Server 2008 R2 Service Pack 2 RTM Released! 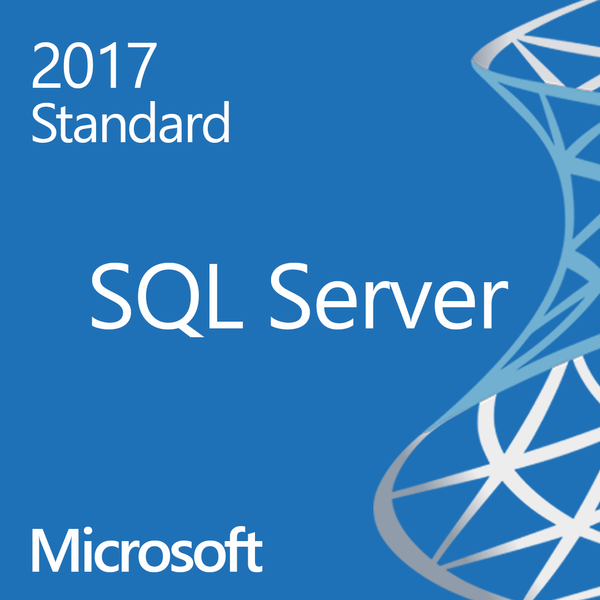 Rilasciato il Service Pack 2 RTM per SQL Server 2008 R2! Rilasciata la Cumulative Update #6 per SQL Server 2008 Service Pack 3. Rilasciata la Cumulative Update #11 per SQL Server 2008 Service Pack 2.